‘What’s taking you so long, Atlanta?’ Atlanta’s Nana is banging on the bathroom door but Atlanta needs some time. 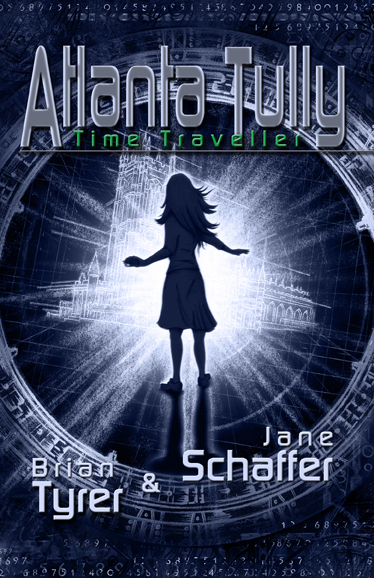 She is shaking violently from head to toe – the effects of time travel. ‘Sorry, Nana, I… don’t feel so well. I’ll be out in a moment.’ Atlanta flushed the toilet and looked down at her hands. She realised that they were covered in dusty grime: dirt from the tunnel under Manchester Cathedral! Dirt from 1631! The thought was awesome!